Welcome to Southern Exposure Fishing! OUR VISION STATEMENT: To be the destination of choice, offering excellence in all-inclusive coastal fishing excursions and southern hospitality. 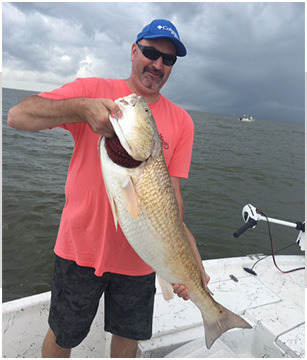 If you are looking for the finest coastal fishing and the BEST in southern hospitality, then BOOK NOW with Southern Exposure Inland Fishing Charters! 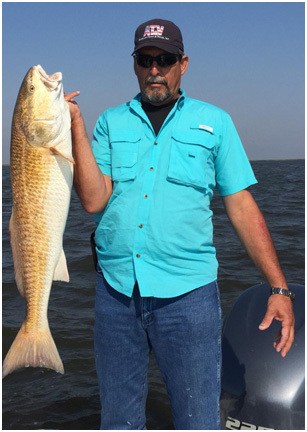 Centrally located in the heart of the best fishing destinations in SE Louisiana, (Buras, Venice, and Empire), Southern Exposure will provide you with Top Rated guides that will expose you to the best coastal fishing this country has to offer. The fertile waters of the Mississippi River's Delta have created an absolute paradise for the coastal angler and outdoor enthusiast. Speckled Trout, Redfish, Flounder, and Largemouth Bass thrive in the coastal waters that overflow in the Gulf of Mexico. This area is the destination of choice for outdoor media and numerous professional Redfish, Bass, and Big Game Offshore Fishing tournaments. No other estuary in the country offers as diverse and productive of a resource as the Mississippi River Delta. One trip to the Delta and you will be "hooked"! After a day on the water, relax in Southern Exposure's one-of-a-kind "Captain's Corner" where our staff will have prepared outstanding food and exclusive lodging accommodations tailored to your specific group. Watch the big game on the big screen TV, enjoy a friendly card game, or throw a few horseshoes. The "Captain's Corner" is there for all your "off the water" entertainment. "GET EXPOSED TO THE DELTA"
Thanks a million for the GREAT Fishing!!! 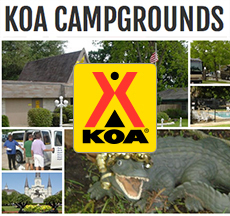 Food, fun and hospitality! you guys are 100%! Awesome experience! !